When it comes to award shows with hip-hop categories, neither the game nor the faces and names ever seem to really change or at least, they haven't over the last four to five years. 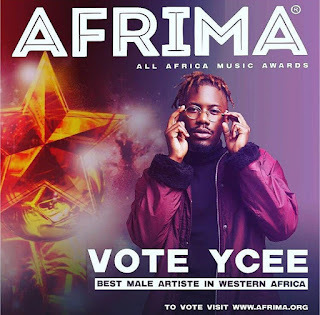 So it wasn't at all surprising to learn YCEE was among the names listed as nominees for the 2017 AFRIMA Awards. 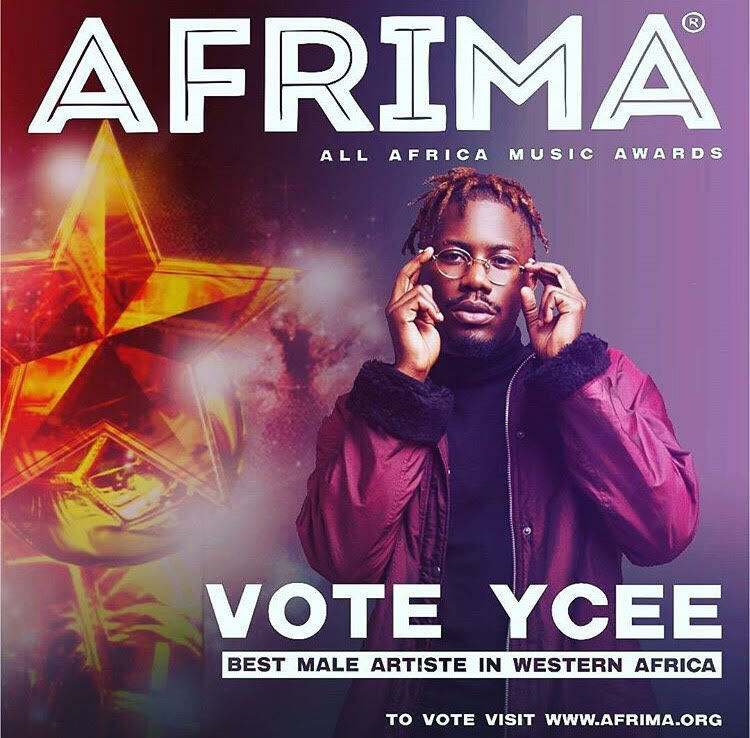 Omo Alhaji, who continues to break records seemingly every time will be up for two awards at the star-studded awards show, including Best artiste in African Hip-Hop and Best Male artiste in Western Africa. YCEE, whose worldwide Banger ‘Juice’ Ft Maleek Berry set a new record of the most played song all through this summer which also hit over 10,000,000 views on YouTube as made even more waves than people thought possible. The Headlining Tinny Entertainment Superstar, bagged the Top Naija Music Award for Revelation of the Year & The Headies Award for Rookie of the Year Last Year after putting so much hard work, diligence, conscientious & Energy into what he does Best. It's been a banner year for YCEE, whose ‘Juice’ got listed on Billboard’s ‘Next Big Sound’ & the number one played song on Nigerian radio stations for eight straight weeks according to Playdata radio chart which is based on measurements from impressions gathered from radio stations in Lagos and a couple of other cities across the country.